Lake County Eye: Route 66 was Already Taken? A study to determine the feasibility of extending Route 53 into Lake County has been rebranded to reflect a broader range of possibilities to ease traffic congestion. Instead of focusing solely on Route 53 and associated work to improve Route 120 in central Lake County, the Illinois State Toll Highway Authority says the Tri-County Access Project will consider a range of alternatives to move traffic in Lake, McHenry and northern Cook counties. 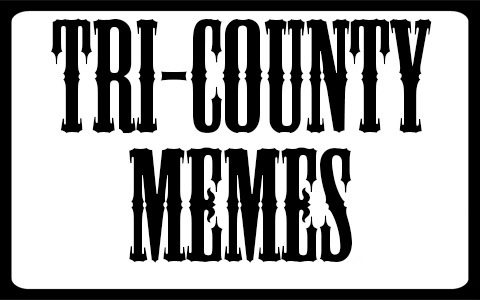 What's a Tri-County? Your guess is as good as your LakeCountyEye's. Wide Enough to Drive a Truck Through! Look for your LakeCountyEye somewhere in the Tri-County area near you.